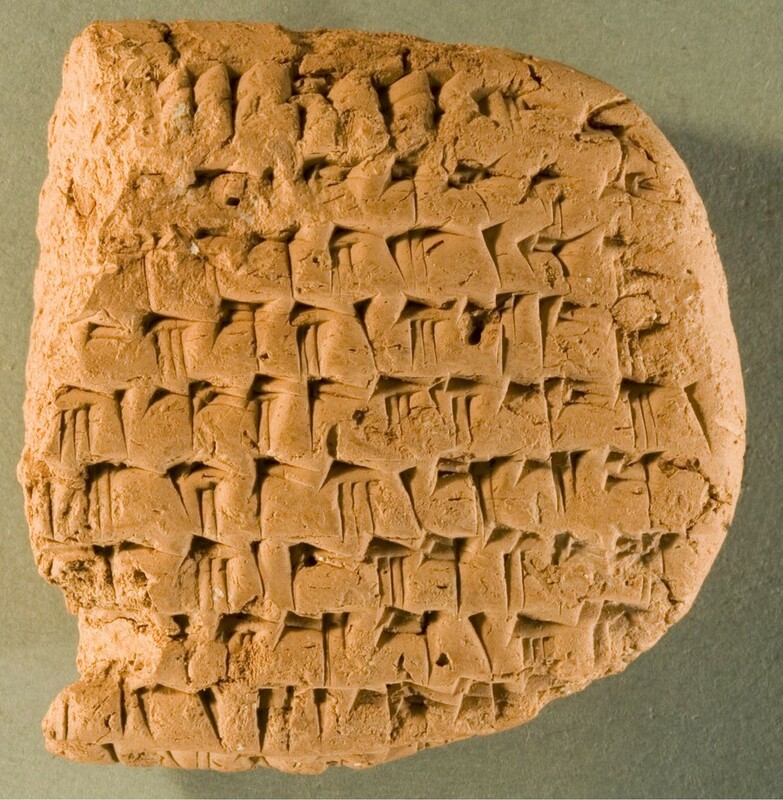 In the third court ruling in a 17-year dispute, court rules Oriental Institute can keep Iranian tablets. In late March, the University of Chicago’s Oriental Institute won the right to keep a collection of Iranian tablets in a court case that marked the latest chapter of a 17 year–long dispute. The conflict over the tablets originated in 1997 when a shopping mall in Jerusalem was the target of a Hamas-led terrorist attack. A group of nine American survivors filed successfully in U.S. courts for over $300 million for damages against the Republic of Iran, which has funded Hamas periodically. Iran refused to pay the damages, and the plaintiffs have since tried to get their compensation elsewhere, including by claiming a right to a collection on loan from Iran at the Oriental Institute. The same group has also unsuccessfully attempted to seize Iranian artifacts from the Field Museum and from museums in Massachusetts and Michigan. The case has now gone to court a total of three times. In 2003, the plaintiffs won the case, but the University appealed and has won twice since then, both in 2011 and now in 2014. According to Gil Stein, director of the Oriental Institute, the courts shifted in favor of the defense after the fact-finding portion of the process ended and the court began to focus on legal analysis. “While it’s a tragedy what happened to the victims of this bombing in Jerusalem, [the] specific remedy that the plaintiff is trying to get is not the proper pathway to justice,” Stein said. According to Stein, the plaintiff’s case was rejected because the Oriental Institute’s collection is classified as noncommercial property and therefore not subject to seizure. It is unknown whether the victims of the bombing will appeal the decision again, but the Institute is preparing for further litigation. “I will be surprised if there isn’t an appeal to this judgment.… I’m not ready to breathe a sigh of relief yet,” said Matthew Stolper, professor of Assyriology at the Institute, who is involved in heading the cataloging and study of the tablets. The collection is currently not on display but is being studied by researchers. Stolper and a team of about one hundred professors, post-doctoral students, and students have been working on the Persepolis Fortification Archive Project, which is a project to digitize the entire collection of tablets and put the catalog up on the Internet for worldwide access. According to Stolper, the Institute hopes to digitize approximately two-thirds of the collection by the end of the year. However, a thorough record and catalogue of the collection would require a much longer period of time to complete, and Stolper would like for the Oriental Institute to have the artifacts for as long as possible. “We return them when we are done recording, analyzing and publishing them,” said Stolper. University spokesperson Steve Koppes wrote in an e-mail that the University will continue to support the Oriental Institute. “The Oriental Institute of the University of Chicago is committed to preserving and protecting a collection of Persian artifacts on loan from the Iranian government.…We welcome the court’s ruling and will continue our efforts to preserve and protect this cultural heritage,” Koppes wrote.